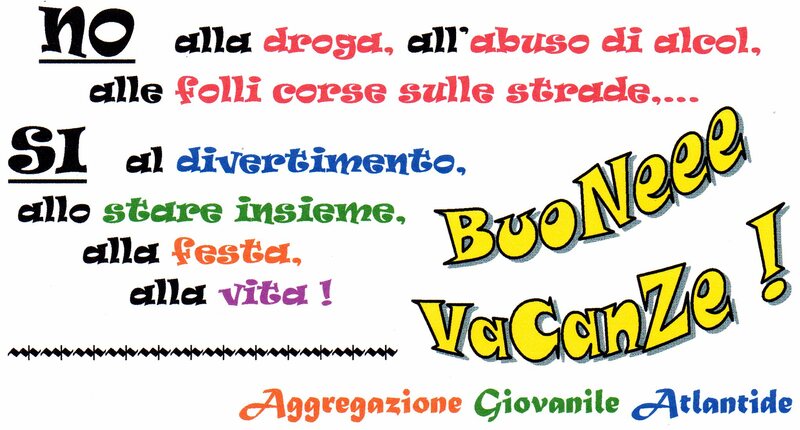 Come ogni anno, i nostri auguri di buone vacanze!! 600 people reached the top of Mt. Everest in 2012. This blog got about 7.200 views in 2012. If every person who reached the top of Mt. Everest viewed this blog, it would have taken 12 years to get that many views.